There are very few opportunities to buy ski in / ski out property. 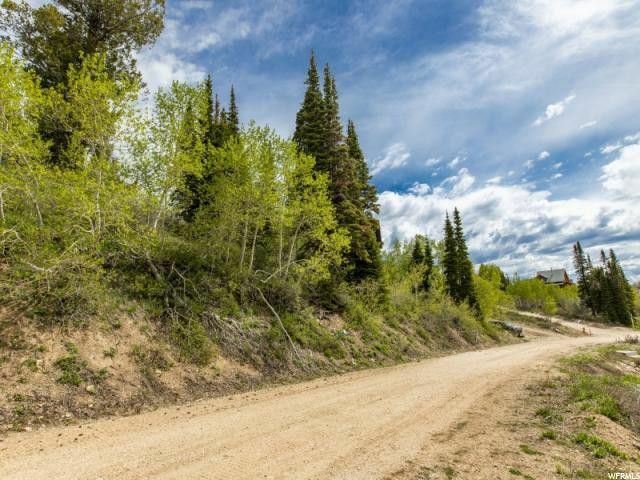 This is a sweet location with stunning views at Powder Mountain West subdivision. One of the larger lots in the community with easy access to Slow Poke Trail which connects to the entire resort. Powder Mountain has the most powder skiing terrain in North America and was voted number 2 in Ski Magazines TOP 10 resorts The lot has utilities stubbed. There are currently homes available in this community at $1M and up! This is the time to plan your forever home or a great location for your investment $$.